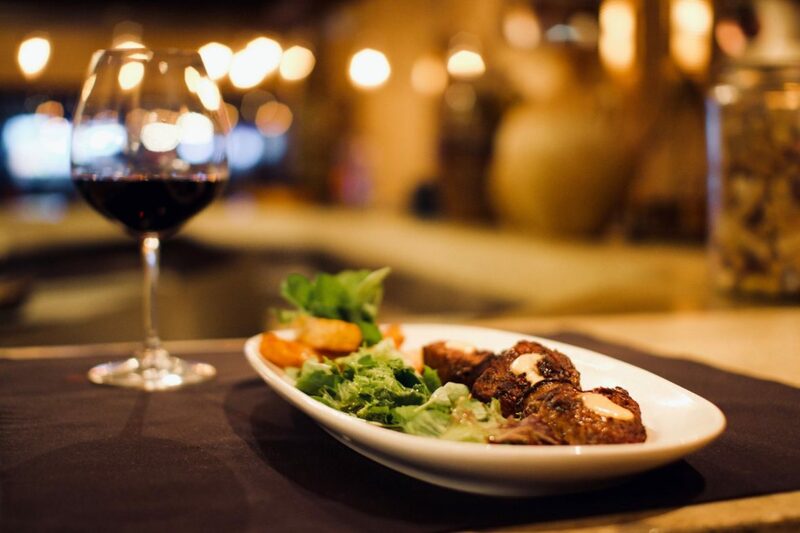 “Located at the corner of South First Street and East San Fernando Street, Nemea brings the flavors of Mediterranean culinary freshness into the buzzing heart of downtown San Jose”. 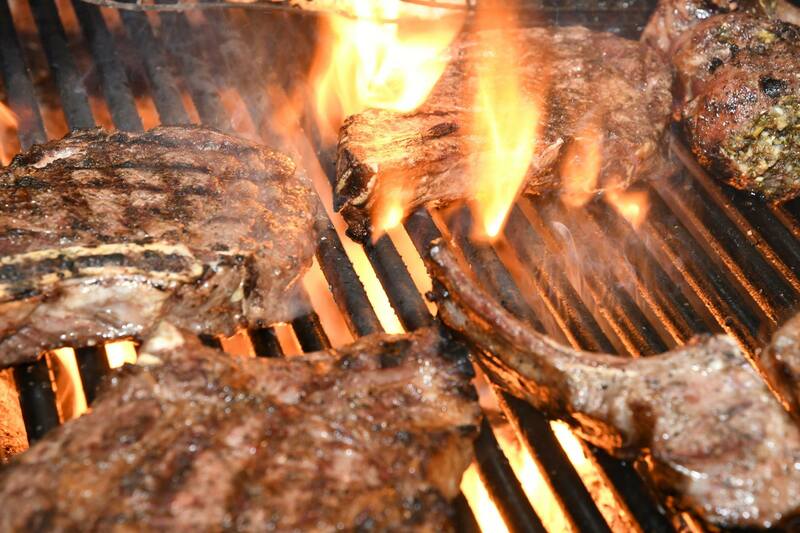 Our culinary mission is finding the best the world has to offer: The best produce, the best wines, the best spices, the best honey, the best yogurt, and above all, the best meat, fish and seafood you can find. 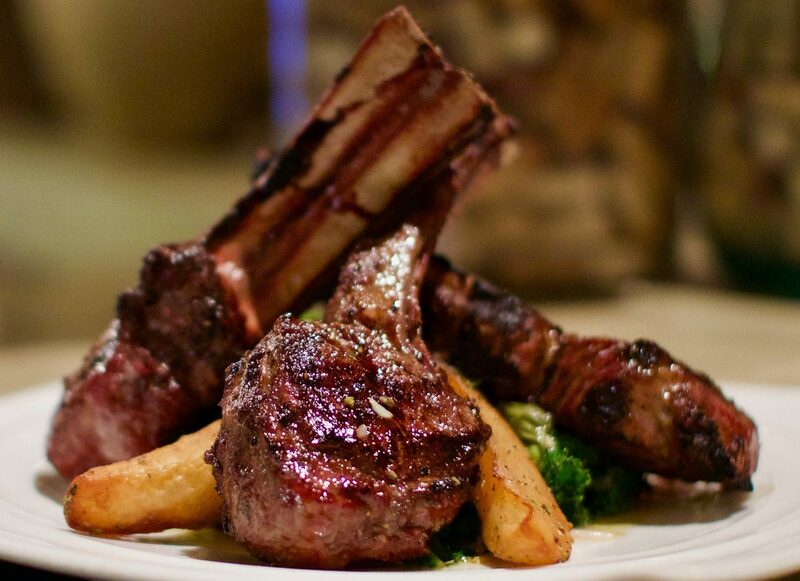 Our restaurant team stops at nothing to satisfy your Greek culinary cravings and desires. We are proud of our team, where every member counts and constantly delivers their very best in service and hospitality. From the General Manager and Assistant General Manager to the Chef de Cuisine, Sous Chef and all the Line Cooks, from the Pastry Chef to the Sommelier, our Maitre D' and Hostess, the Bartenders, Servers and Food Runners, to the Bussers and Dishwashers, they all make sure your experience with Nemea is delivered and executed to perfection. 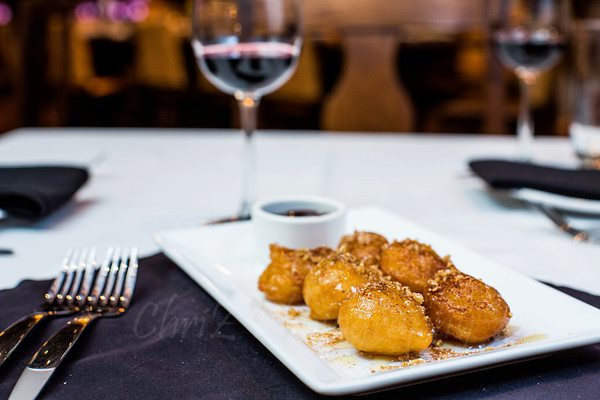 Originally from Mexico city, capital of Mexico, Chef Felipe Sanchez was lured into the culinary world when his passion for this industry and for food was recognized at an early age. 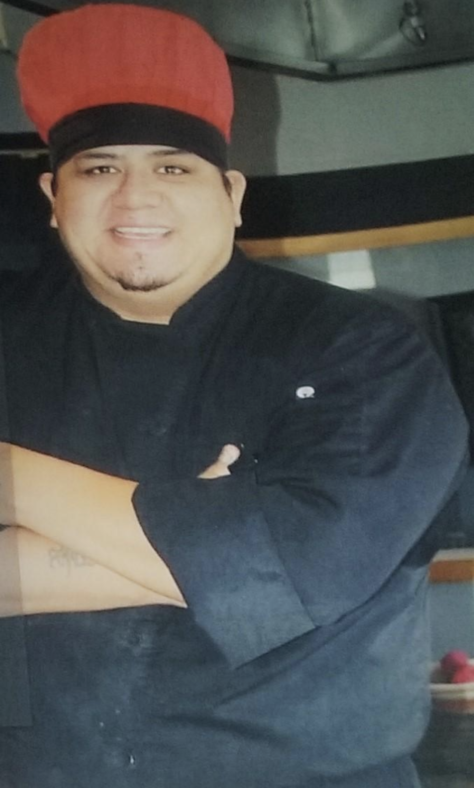 Felipe, began his culinary journey at Black Angus Sonora Bay Restaurant and Pine Golf Country Club as a line cook working his way up to a kitchen supervisor. A few years later he moved as Sous Chef at a restaurant specializing in Italian cuisine in Arizona. Felipe Sanchez also explored the Asian Cuisine and he finalized as a executive Chef at Sakura Teppanyaki a wonderful Korean restaurant at a downtown of Tucson Arizona. By 2016, he started to work at Nemea Greek Taverna to get trained as an Executive Chef. He started to develop his own style, technique, and knowledge where he can focus to deliver the unique dishes to the customer of this phenomenal family owned restaurant.